How many deaths will it take for India’s environment minister to admit air pollution is a killer? The minister Harsh Vardhan has questioned existing evidence on pollution-related deaths and said Bhopal in 1984 was an emergency, Delhi’s smog is not. 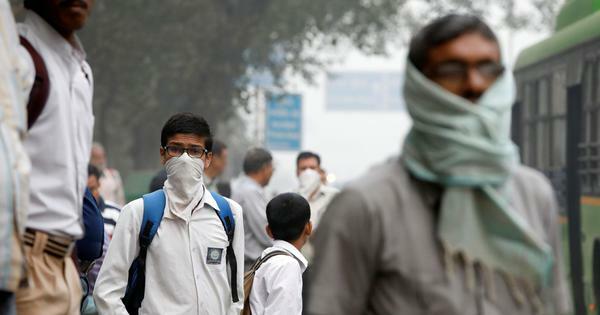 Even as air pollution continues to smother Delhi – air quality moved from “severe” to “ very poor” on Wednesday – Union Environment Minister Harsh Vardhan has downplayed its role in causing severe health problems, even deaths. 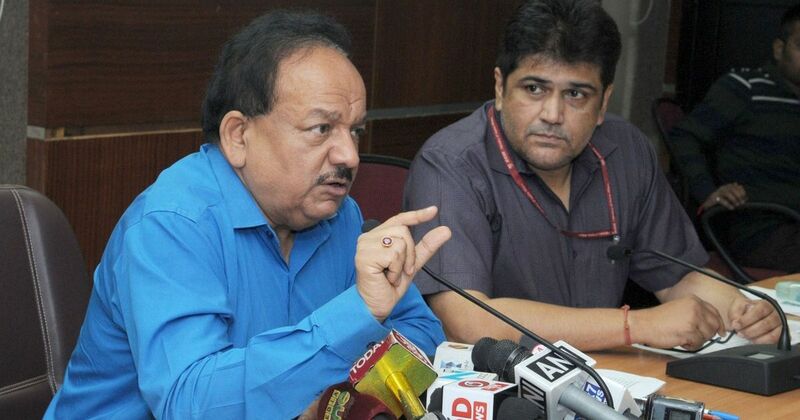 In comments to news organisations, Harsh Vardhan has repeatedly said that air pollution can cause illness and distress in people who already have respiratory problems. He has also called for India-centric scientific studies to estimate the effects of air pollution on people living in India. What the minister has ignored is that air pollution can kill, even if it kills slowly, and that there is plenty of scientific data to show its role in premature deaths. In an interview to News18, Vardhan said that “no death certificate has a cause of death as pollution”. In an interview to NDTV last week, he emphasised the need for studies conducted in India, to evaluate the extent of mortality in India in the Indian context using Indian parameters. “I do not think we can generalise and say so many people die of pollution,” he told NDTV. His recent statements contradict his remarks from February this year when he had said that when pollution affects the lungs, especially in little children, it can be a killer. He had then also referred to pollution as “slow poison”. He was speaking in context of the release of a report by The Lancet Commission on Pollution and Health, which showed that that environmental pollution caused 25 lakh premature deaths in India in 2015. Another Lancet analysis released this week shows that air pollution is the second biggest risk factor for disease in India. Air pollution mainly contributed to cardiovascular disease, chronic respiratory disease, and lower respiratory infections. Ischemic heart disease and chronic obstructive pulmonary disorders are, in fact, the leading cause of death and disability in the country. In 2015, the Ministry of Health and Family Welfare formed a 16-member steering committee “to frame an action plan for mitigating the adverse health impacts of indoor and outdoor air pollution”. The report concluded that cities across India need a drastic clean up of air. This conclusion was drawn from evidence cited in the the Global Burden of Disease report of 2010, which shows that air pollution had caused of millions of premature deaths. According to the Global Burden of Disease, in 2010, household air pollution from the use of solid cooking fuels resulted in approximately 1.04 million premature deaths in India. About 6,27,000 lives were lost due to ambient air pollution, the kind caused by dirty emissions from vehicles and is causing the smog in Delhi right now. 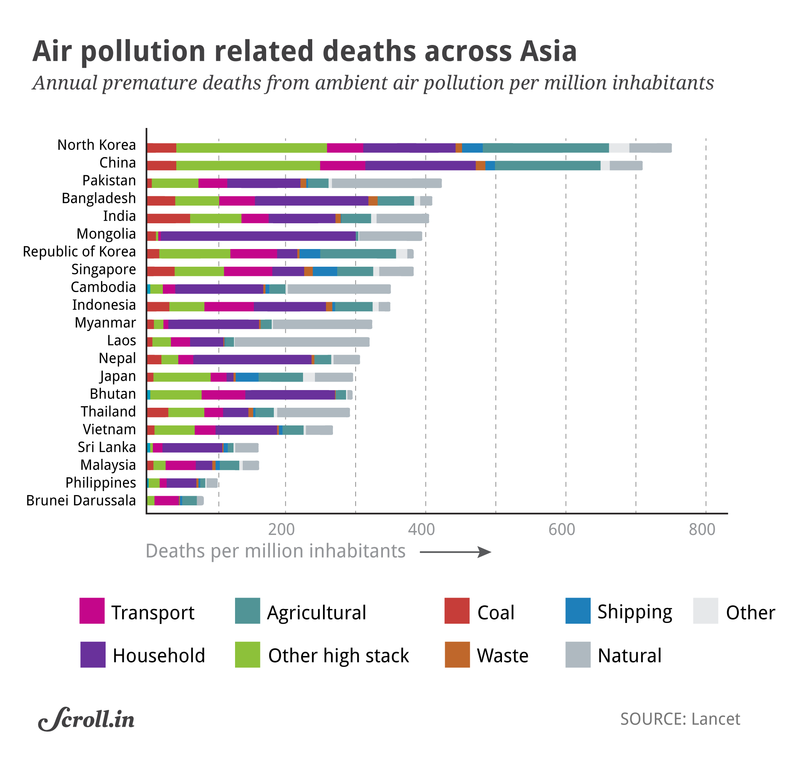 The 2016 Global Burden of Disease shows that 9,20,000 premature deaths occurred in India due to household air pollution and 5,90,000 premature deaths due to ambient air pollution. Bachani worked at health ministry on control of noncommunicable diseases till last year and helped formulate its air pollution report. Smith also agrees there is no need to wait for more studies to be completed in India to ascertain that air pollution causes premature deaths. “If anything, the burden of proof is on [people who dismiss pollution as a cause of mortality] to show how Indians are not as vulnerable,” he said. Diseases have multiple causal factors. For instance, respiratory diseases may be caused by both smoking and air pollution. “In such multifactorial diseases, there is no other way of attributing risk than using mathematical modelling,” said Bachani, indicating that further studies are not likely to change the estimates of disease and death due to air pollution. 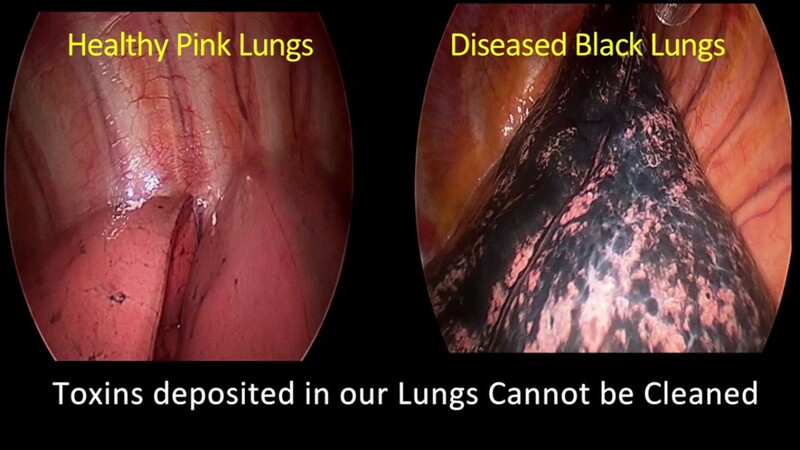 Dr Arvind Kumar's patient who is a non smoker had black sports in his lungs. Harsh Vardhan also told News18 that the spike in pollution levels in Delhi last week should not be treated as an emergency and that there was no cause of panic among the people. The minister’s standard for an emergency seems to be the world’s worst industrial disaster, the Bhopal gas tragedy of 1984 when thousands of Bhopal residents were exposed to the deadly chemical methyl isocyanate that leaked from a Union Carbide pesticide plant. The disaster killed more than 2,000 people. However, do residents of Delhi and other pollution affected cities in India really need to wait for thousands of people to die sudden deaths before authorities declare a health emergency and undertake clean-up measures on war-footing? We will only care if the pollution starts killing people in a matter of days. Just like Bhopal Gas Tragedy. To some doctors in Delhi, this denial of the severity of air pollution sounds like the denial of tobacco-linked mortality 30 years ago. For instance, Kumar has found that over the past five years, he started seeing black spots on lungs scans of Delhi residents, even those who are not smokers.